This tweed is 100% natural. 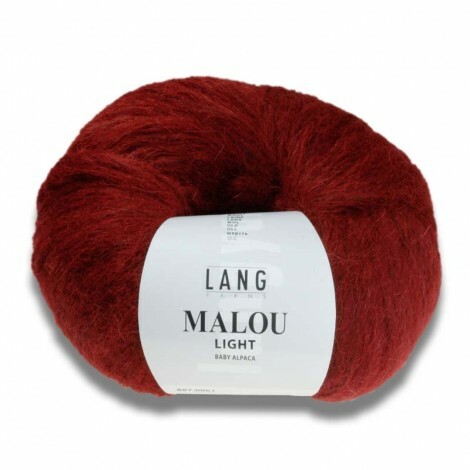 This yarn is extremely soft thanks to its composition : 95% merino and 5% mohair. You’ll appreciate its lovely range of fine colours, obtained by soft and sustainable dye.